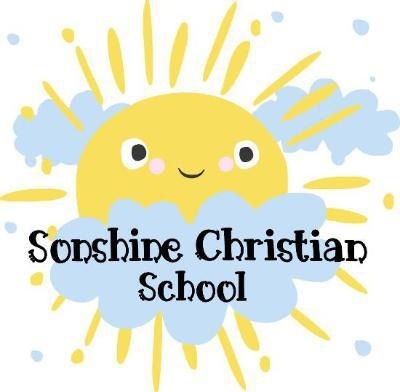 If this is your first time hearing about Sonshine Christian School, we would like the opportunity to share information about our school with you. Please call or e-mail us with your questions and/ or specific needs. Now Enrolling for 2018 - 2019 school year. Call for information on registration. OPEN HOUSE is August 30th and the first day of school is September 5th and September 6th. Look for your letter for your Open House time.